They call it the LifeSaver for very obvious reasons. Traveling to unknown places often puts you at risk of a lot of health problems related to drinking water with questionable safety. Since water is life, you’d definitely be saving yourself if you make it a point to bring with you the LifeSaver Liberty wherever life’s adventures may take you. 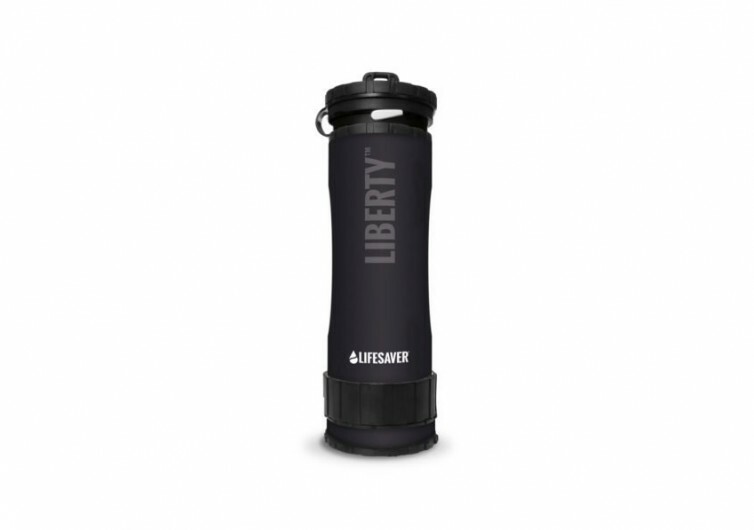 The brand calls it Liberty perhaps because it frees you from the many constraints of ensuring the availability of potable water. 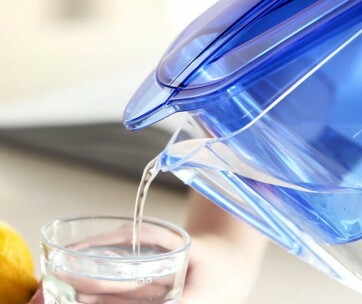 At its heart is a unique, fully replaceable filter cartridge that can effectively remove up to 99.9999% of bacteria, parasitic cysts, and viruses to make sure that the water you’re about to fill your cells with won’t have any of these harmful microorganisms. The filter is duly tested by independent organizations and has been proven to exceed the standards of the NSF/ANSI P231 as well as WHO 2011. 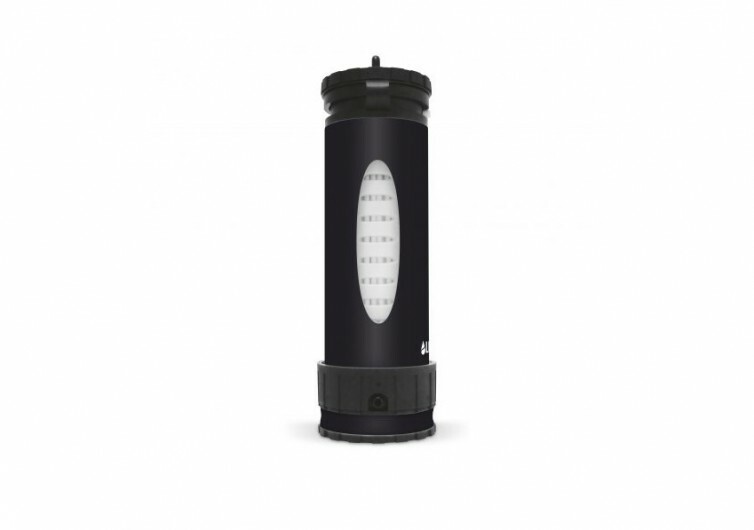 Also integrated into the filter cartridge is an activated carbon disc that effectively removes chlorine while also eliminating nasty taste and odor from the water. 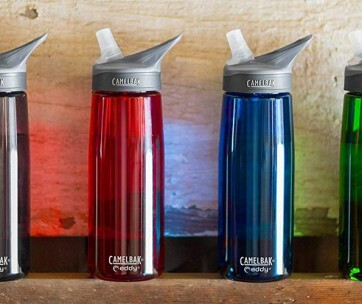 This makes water more drinkable even though its source tells you otherwise. Getting water from almost any other source is also made easy with the 5-foot long scavenger hose. There’s no need to dip the entire LifeSaver Liberty just to fill it with water. And with its FailSafe technology, you’ll definitely feel more secure every time you put the lid of the Liberty into your lips. 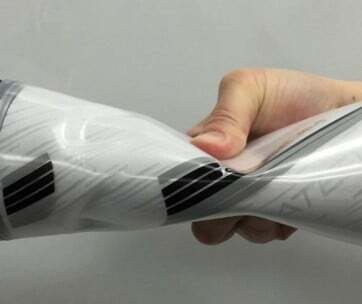 The technology prevents water from passing through the filtration membrane in the event that the membranes get blocked. 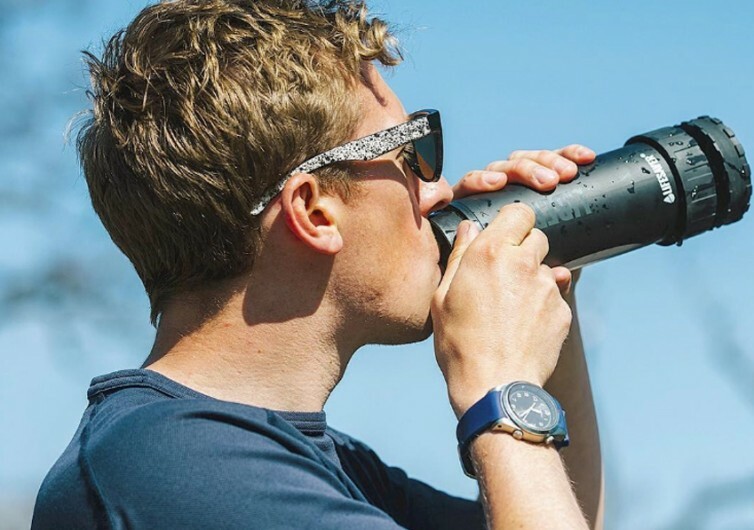 This filtered water bottle may only come with a 400-mL capacity, but this is more than sufficient to keep you hydrated without having to rely on batteries to operate the device or adding chemicals to keep the water safe. 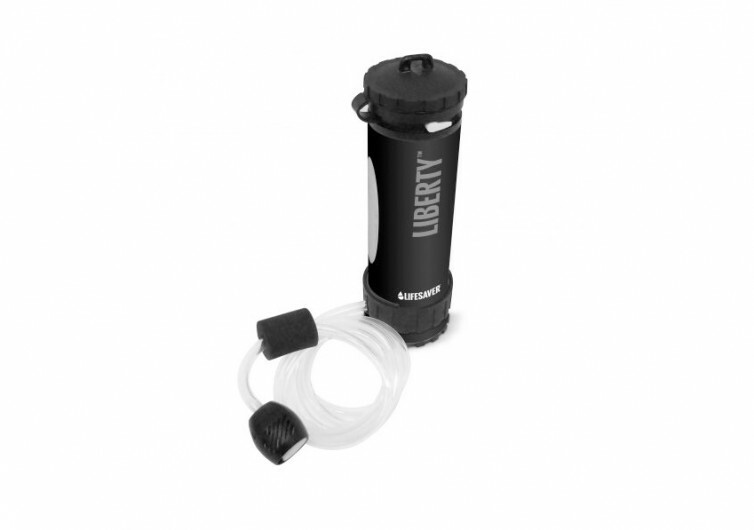 It even comes with a flow valve that allows you to easily manage the rate of flow up to a maximum of 1.2 liters per minute. 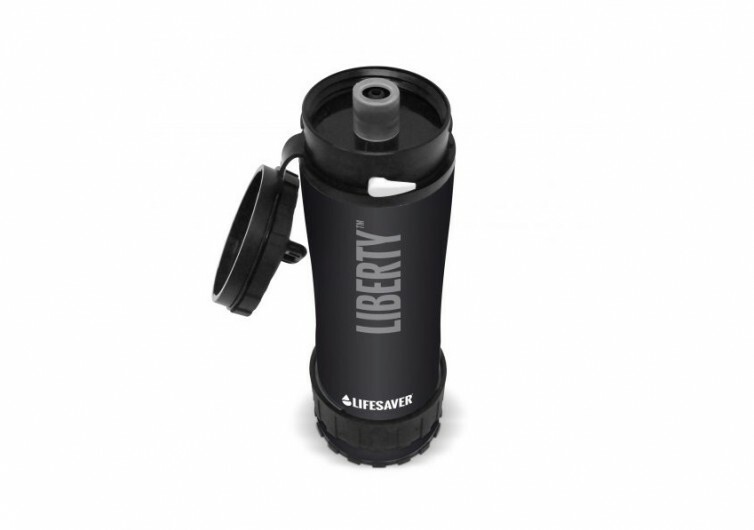 With the LifeSaver Liberty personal water purifier conveniently hooked onto your gear through its carabiner hook attachment you’ll never have to worry about the safety of your drinking water ever again.